Goldberger’s The Skyscraper is a history and commentary on the skyscraper both as an aesthetic object and as a force for changing the American urban landscape since the late nineteenth century. 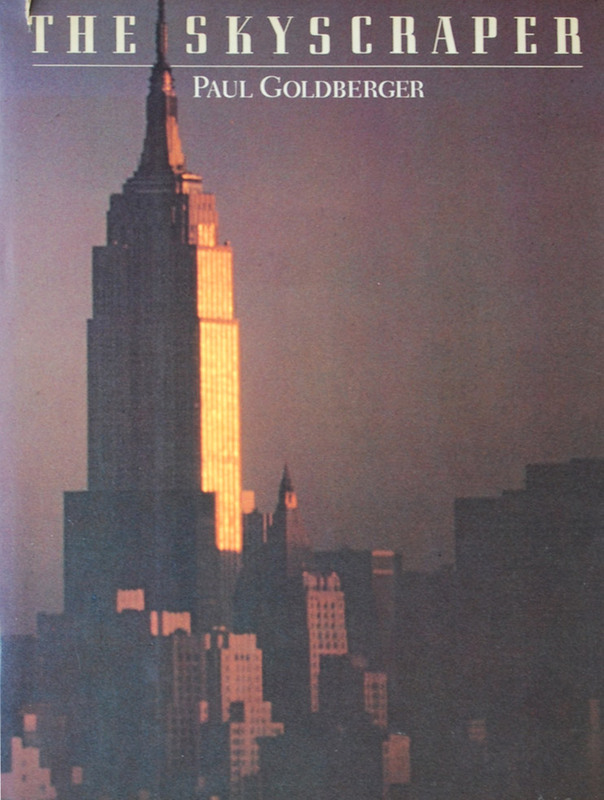 With a focus on the urban centers of New York and Chicago, Goldberger’s account, which The New York Times called “unquestionably the finest pictorial review of the American skyscraper yet published,” shows how the evolution of the skyscraper changed the idea of the city forever. The Skyscraper reviews the important people and events that shape this narrative, from the architects themselves (Frank Lloyd Wright, Philip Johnson, and I.M. Pei) to the realities of technology, engineering and politics.